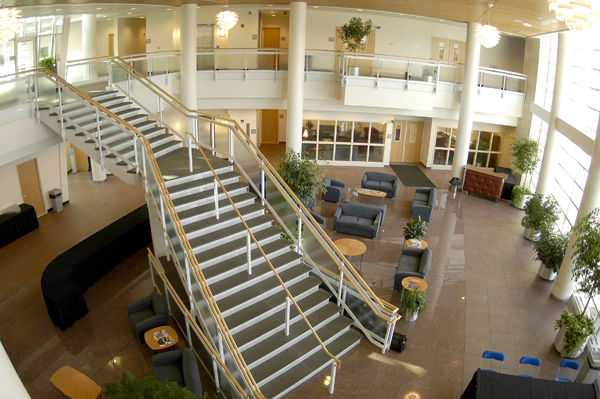 Health-related programs of study are offered by the School of Nursing & Health Sciences. Serve and protect your community by preparing for and minimizing the risk of emergencies, disasters, and catastrophes. Prepare yourself to manage the many phases of emergencies, disasters, and crises. "The emergency management program prepared me for the workforce through hands-on opportunities and real-world planning processes. The professors brought their unique experiences to the table, helping me become a better-rounded individual." Corbin Snyder, Project coordinator, MCM Consulting Group, Inc.